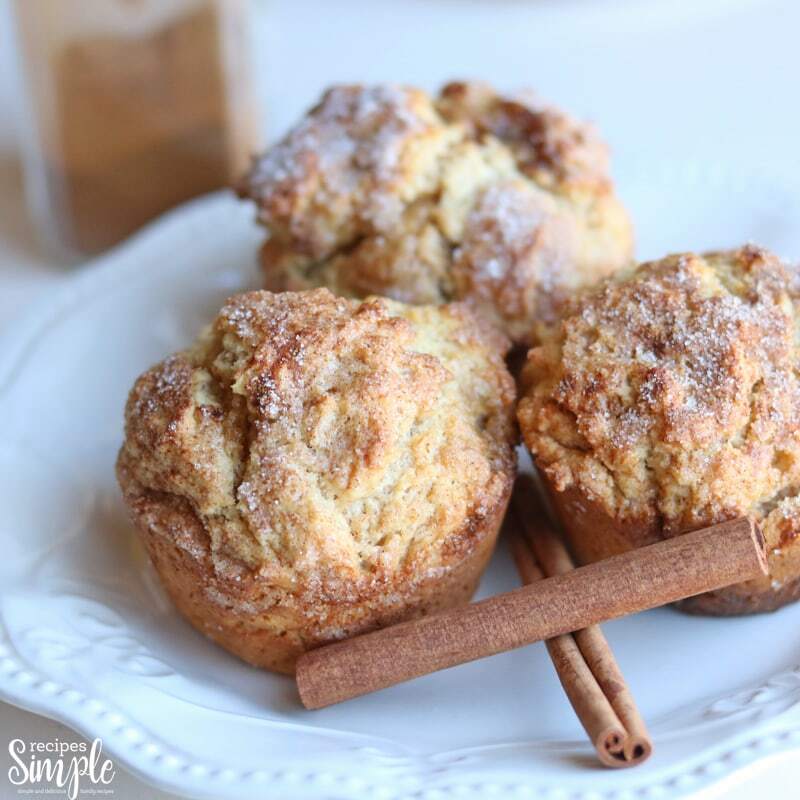 These Cinnamon Cream Cheese Muffins are so moist and delicious with the perfect flavor combination of cinnamon and cream cheese. 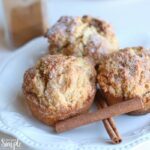 Cinnamon Cream Cheese Muffins are perfect for brunch, breakfast, special occasions or a great afternoon snack. All you need is a tall glass of milk or a hot cup of coffee to go with them. 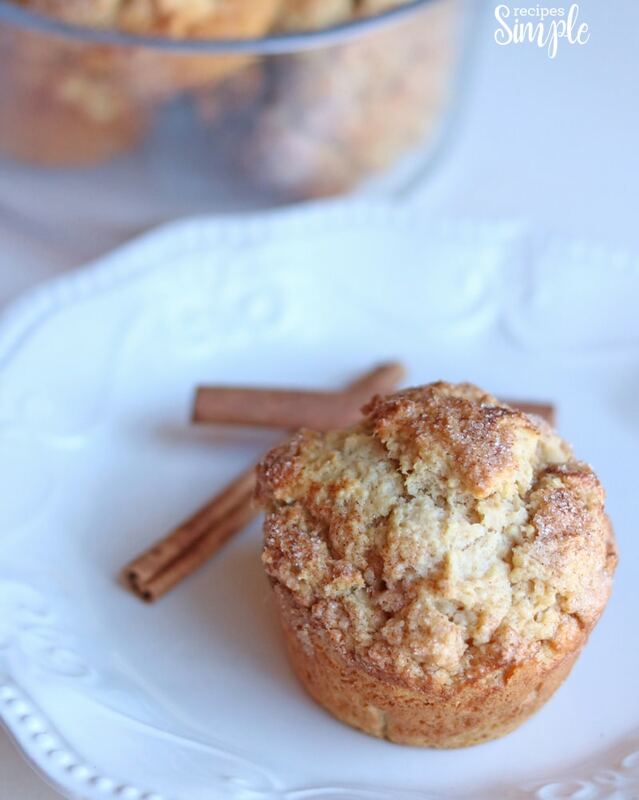 These moist and delicious muffins combine two of my favorite flavors, cinnamon and cream cheese. These are great to have on hand for a quick breakfast or after school snack. These muffins are simple and delicious. I love a good muffin recipe and this is one that we make often. 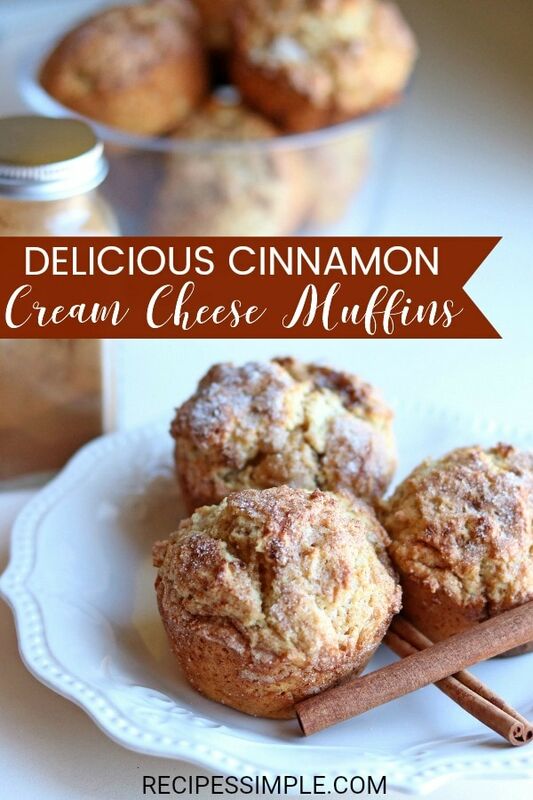 Scroll to the bottom for a Cinnamon Cream Cheese Muffins printable recipe. To make these delicious Cinnamon Cream Cheese Muffins you will need; flour, brown sugar, cinnamon, nutmeg, eggs, baking soda, cream cheese, milk, vanilla extract, and butter. For the topping you will need sugar and cinnamon. 2. Grease a muffin tin. 3. In a large bowl, whisk all dry ingredients together. 4. Using stand or hand mixer, beat cream cheese in a large bowl until fluffy. 5. In a separate bowl, beat together the eggs, milk, vanilla, and butter. 6. Add the mixture to the cream cheese and beat until combined. 7. Pour the wet ingredients into the dry ingredients. 8. Using a rubber spatula, mix the ingredients until just combined, scraping the sides and bottom of bowl often. 9. Spoon batter into muffin tin, filling cups just over 2/3 of the way full. 10. In a small bowl mix together sugar and cinnamon for topping. Add melted butter to shallow bowl. 11. Brush butter over muffins then sprinkle the topping over the muffins. 12. Bake muffins for 18-20 minutes. 13. Remove muffins from muffin tin and allow to cool. Preheat oven to 400 degrees. Grease a muffin tin. In a large bowl, whisk all dry ingredients together. Using stand or hand mixer, beat cream cheese in a large bowl until fluffy. In a separate bowl, beat together the eggs, milk, vanilla, and butter. Add the mixture to the cream cheese and beat until combined. Using a rubber spatula, mix the ingredients until just combined, scraping the sides and bottom of bowl often. Spoon batter into muffin tin, filling cups just over 2/3 of the way full. In a small bowl mix together sugar and cinnamon for topping. Add butter to a shallow bowl. Brush butter over muffins and then sprinkle the topping over the muffins. Bake muffins for 18-20 minutes. Remove muffins from muffin tin and allow to cool. Thank you for pointing that out. My error. I have added it to the ingredients list. I suppose these are standard size muffins due to the cooking time. How many does it yield? This makes 12 muffins. They are so good! Hope you enjoy them. This recipes makes 12 muffins. Hope you enjoy them!